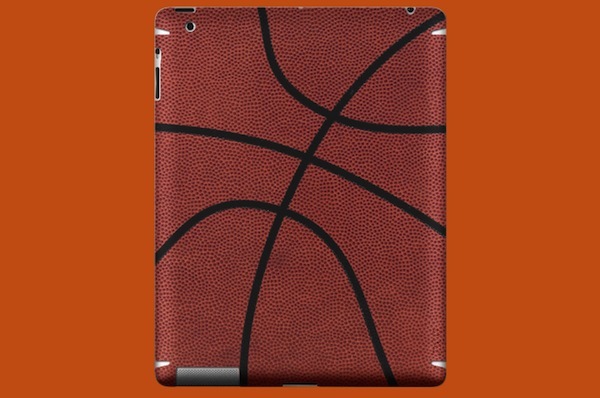 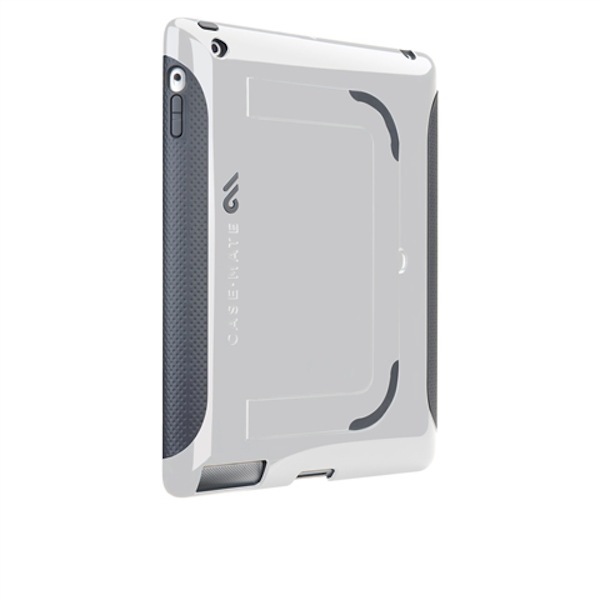 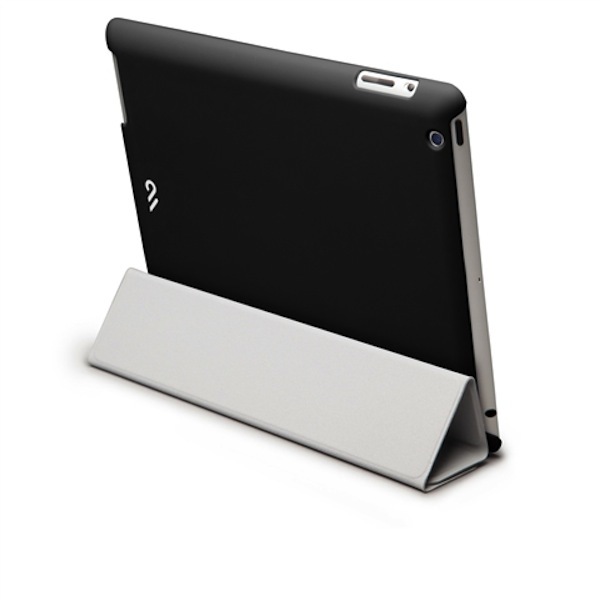 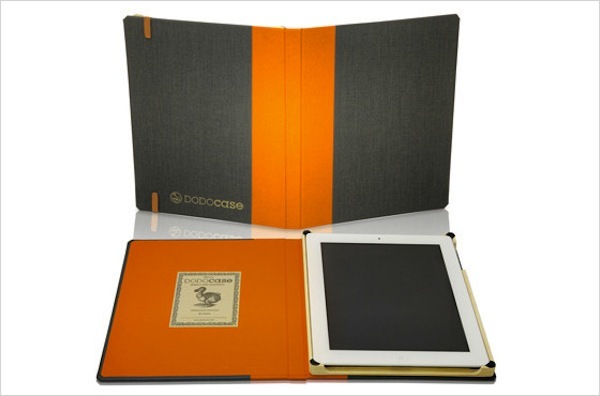 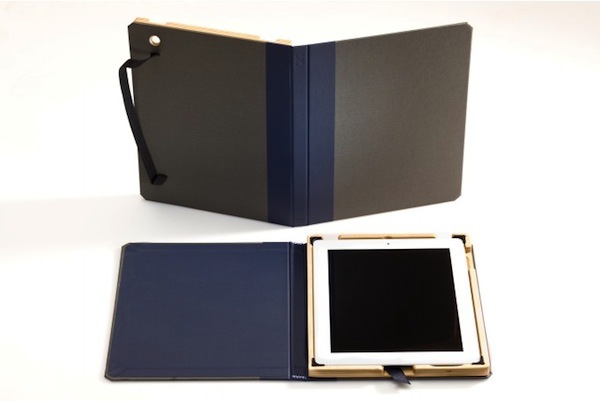 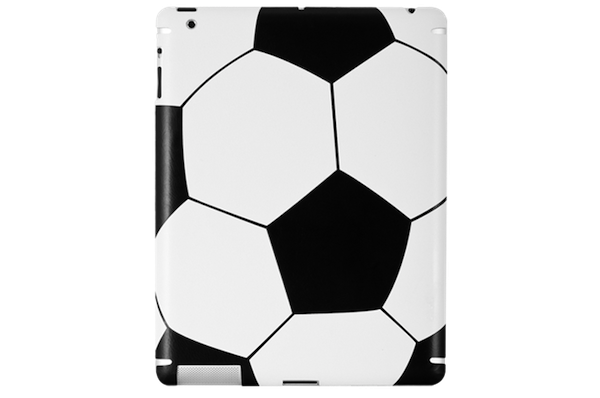 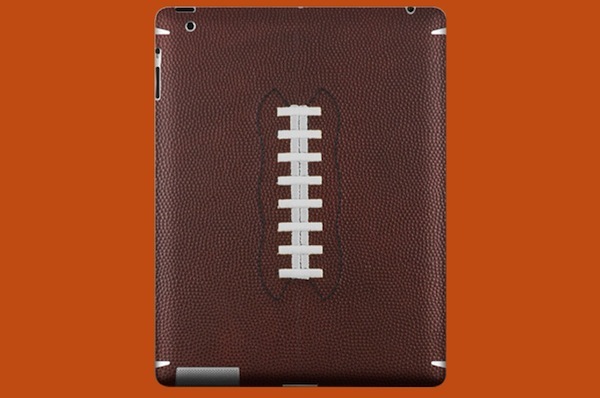 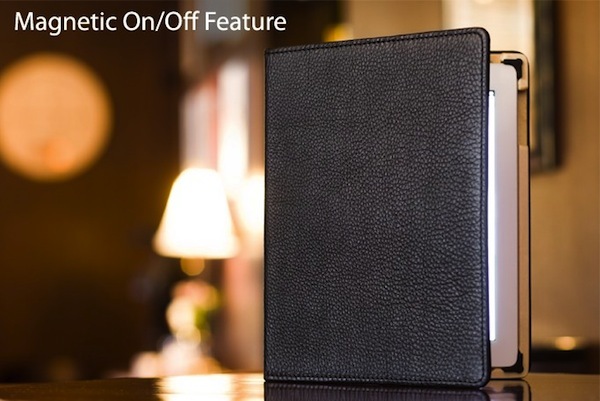 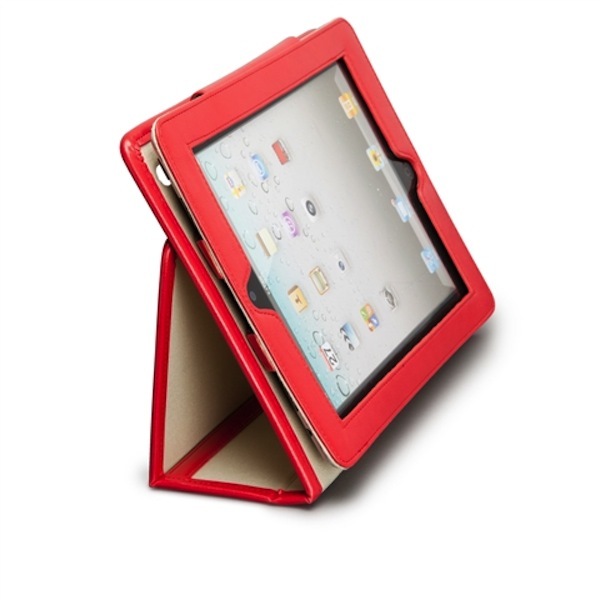 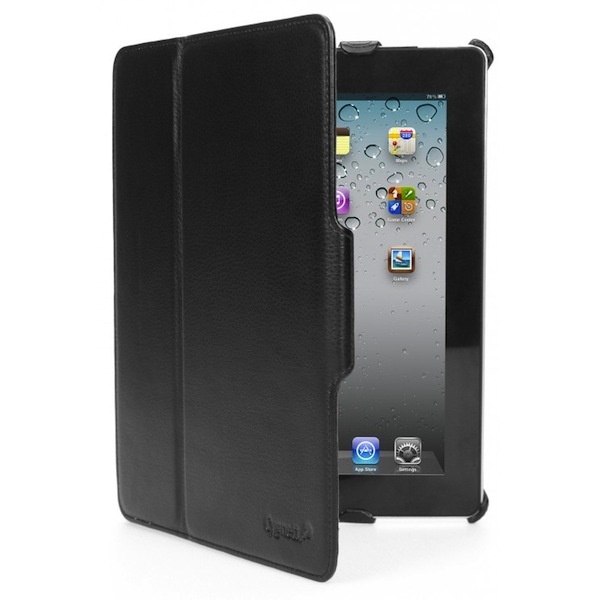 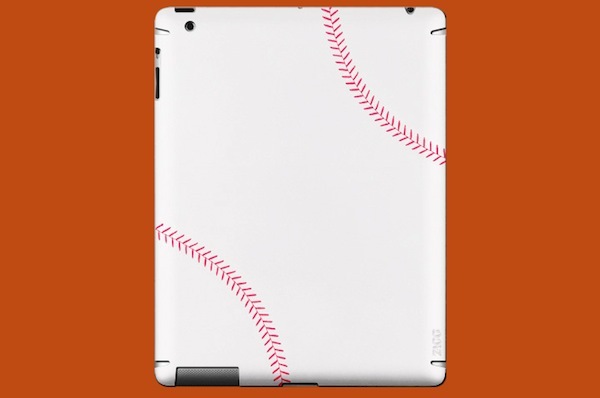 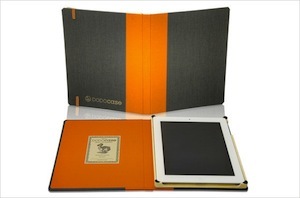 here we collect some of cool and most comfortable iPad cover designs. 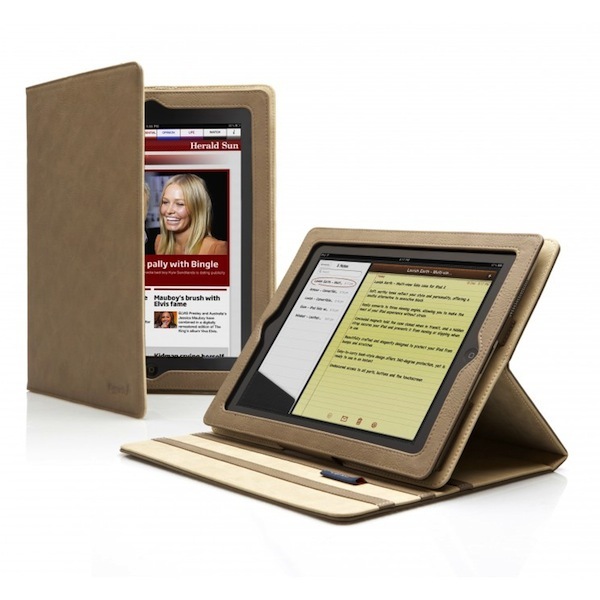 these are not only looking better but this is also better in safety all the cover have use a good quality wood frame to protect your new ipad many of wooden fram in used book style covers for ipad in most of the covers you have a great support and balance of their cover back stand. 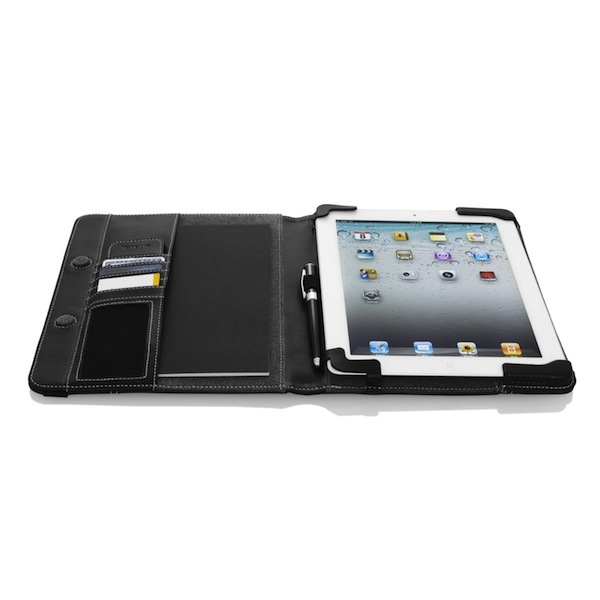 you also use your ipad in business and we have a great business new iPad covers with keyboard so have a look on these great covers.